NEW LISTING & OPEN HOUSE - 3007 Rockford Drive Columbus, OH 43221! NEW LISTING & OPEN HOUSE – 3007 Rockford Drive Columbus, OH 43221! Rare opportunity to own a house in Rockford Hills!!! 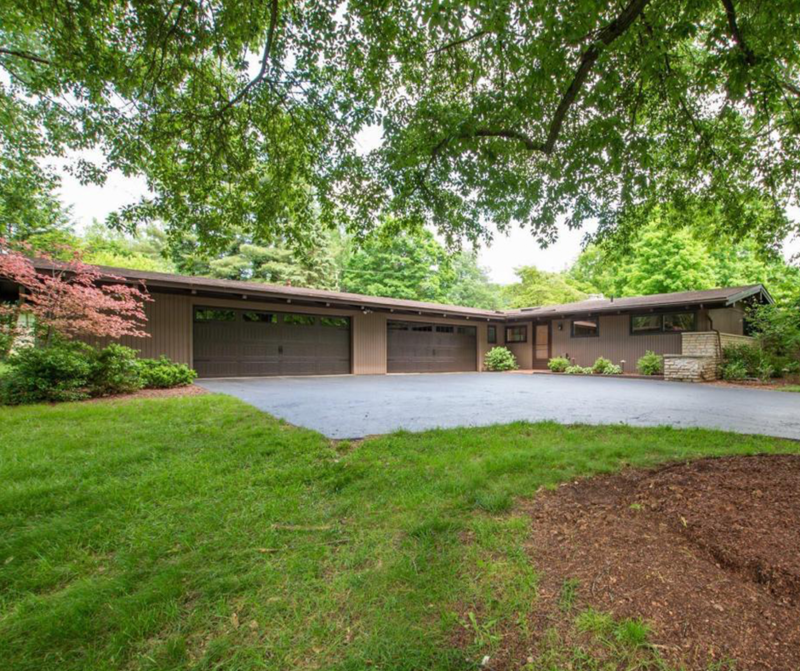 Sprawling MID-CENTURY ranch has been meticulously maintained. So much mid-mod character with California Redwood beams throughout and wall of windows overlooking the patio and yard. Beautifully landscaped and freshly mulched 1 acre lot with mature trees. 4 Bedrooms 2.5 baths. Very open floor plan. Newer windows, bathrooms newly renovated. UV water filtration system and whole house generator. Click here to see more!